See Definitions of Terms below. This exclusive report on NoPho real estate trends and statistics is provided in cooperation with In&Out Magazine and is updated monthly. Click links below for exclusive analysis of each NoPho zone (zone map below). 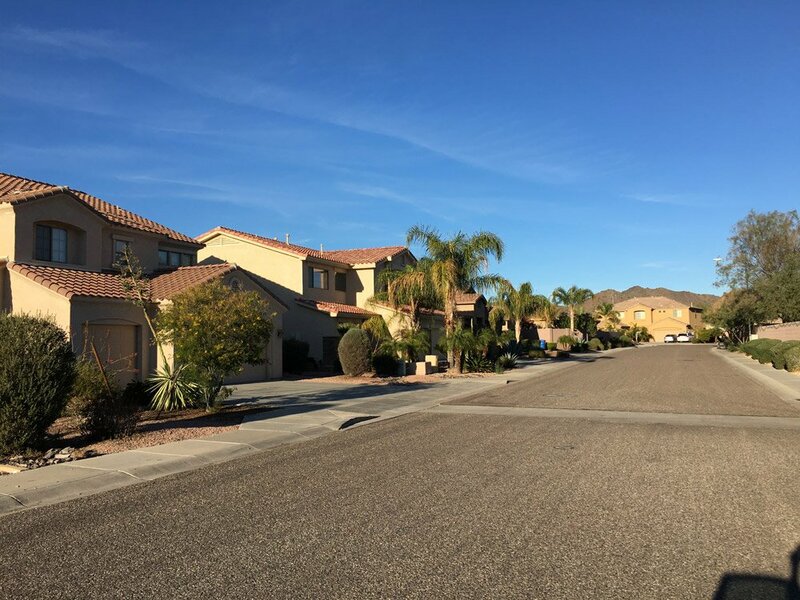 Total existing home sales for 2018 were down 2.2 percent to 1,869, compared to 1,911 in 2017, across NoPho, the I-17 corridor from Norterra to New River. However, the still-robust sales drove down inventory across all five zones, and average sales prices and price per square foot both trended upward across all zones (see “Details on Each Zone” below). The market remained busy in December, with 127 total NoPho sales, up from 122 the previous December. The local market’s resilience is in stark contrast to the national picture. Year-over-year U.S. existing-home sales fell 7 percent in November, the most recent month reported, while sales dropped 15.4 percent in the West. Early indications (pending home sales) suggest December would remain soft nationwide. 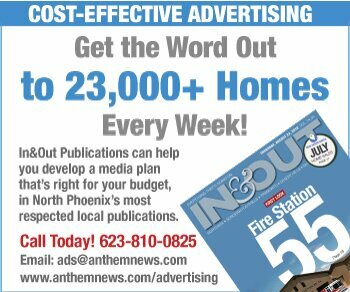 Average prices for existing homes in North Phoenix ended 2017 higher than the year prior across four of the five NoPho zones, reflecting a nationwide trend of rising prices. The price per square foot was higher in all five zones. 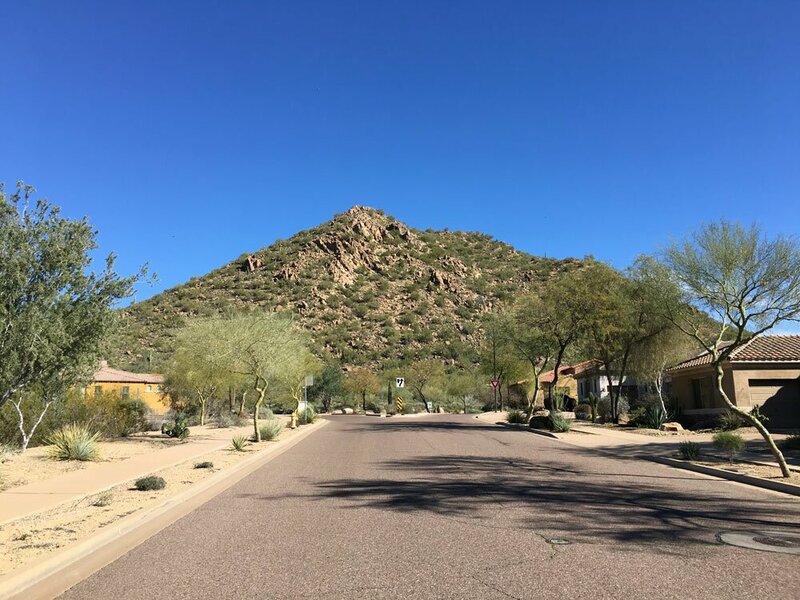 Many homes in North Phoenix, like those on this street in Tramonto, are near or next to desert and mountain preserves, offering solitude and stunning views. Photos by In&Out Publications. Interactive North Phoenix Map: Find all neighborhoods, schools, shopping centers, places to hike, libraries, hospitals and more. Real Estate News: New and soon-to-come subdivisions and retail centers, plus the latest on the housing market. 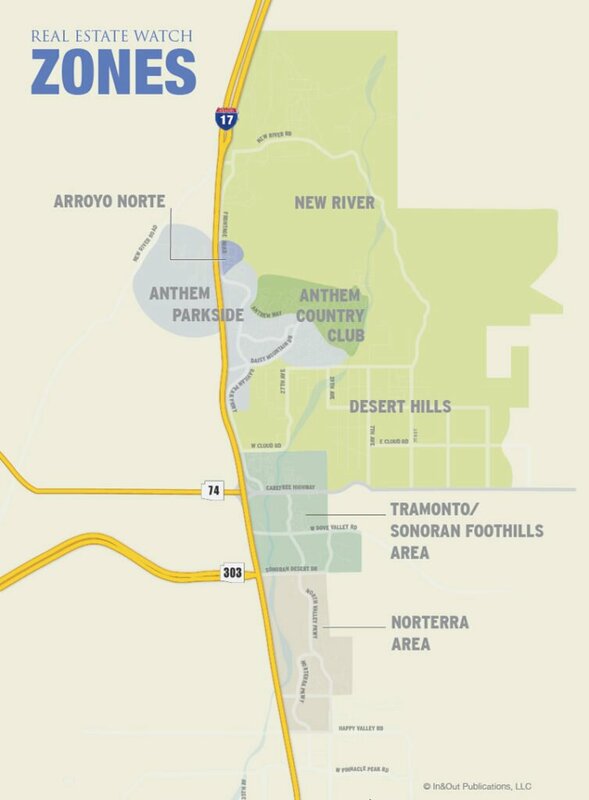 NoPho is a specific area within North Phoenix along I-17 [see NoPho Definition and map]. It is a great place to live, work and play. The commute is easy to Scottsdale, Glendale and Central Phoenix. Yet being on the northern fringe of the metro area, its a short hop to Prescott, Sedona and Flagstaff. And there’s plenty to do right here. 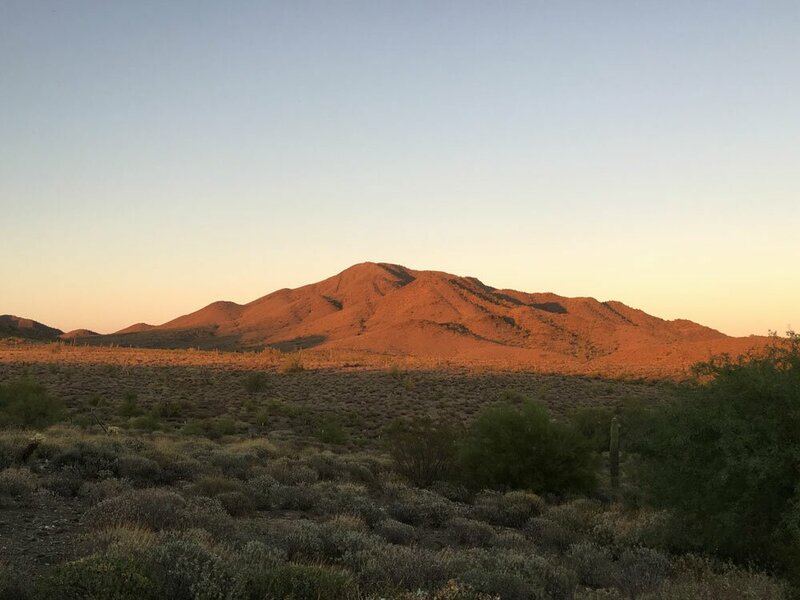 There are several mountain preserves in the region, all just a few minutes drive from any NoPho neighborhood, offering endless miles of hiking, biking and horseback riding. Lake Pleasant, just 20 minutes from the intersection of I-17 and the Carefree Highway, has two marinas from which you can sail, ski, kayak, fish, or do whatever it is the kids do these days. You may also need to find nearby supermarkets and shopping centers, or get information on the local utilities. 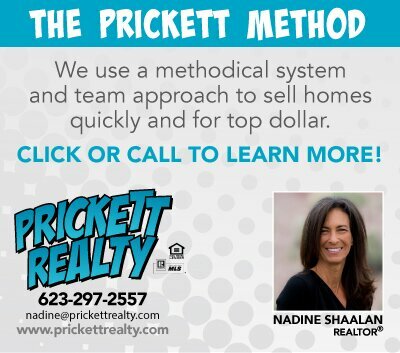 You’ll find these guides in the main menu at the top of every page, along with the link to our News section, where we report on new businesses, real estate developments and community and school news. If you don’t find what you’re looking for, or have a question or comment, please let us know. Daisy Mountain, undeveloped and gorgeous at sunset, is a visual anchor for the Anthem area. 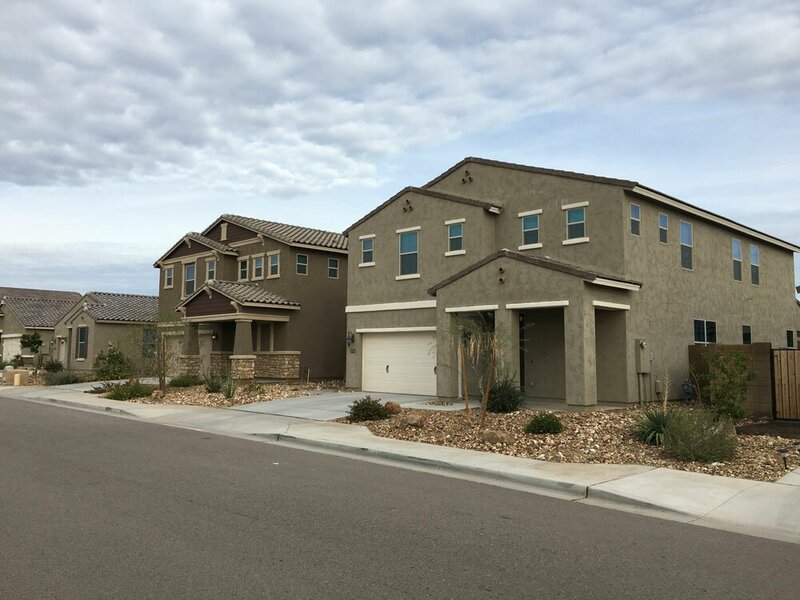 Throughout the region, you’ll fine single-story and two-story homes, including a significant amount of new construction, like these homes in Stoneledge. 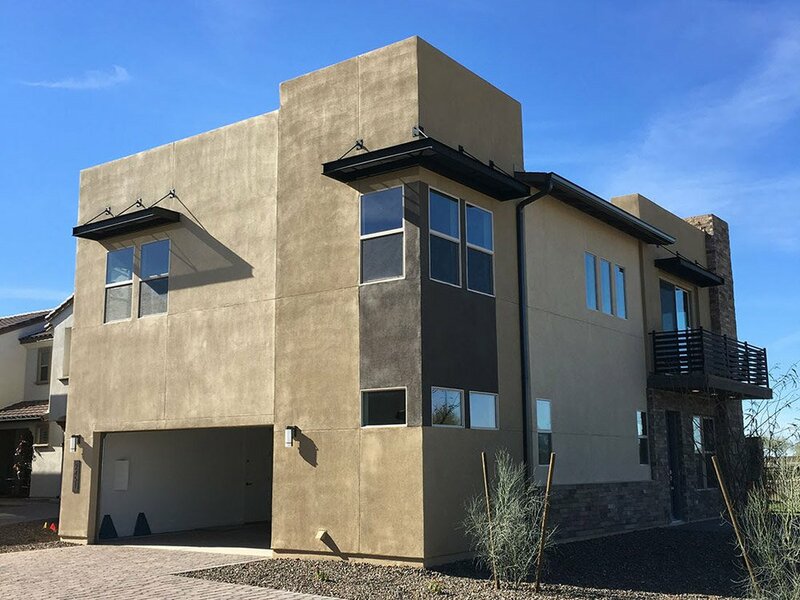 The detached patio homes at 24 North bring a distinct urban vibe to North Phoenix. Check out a community’s homeowner association (HOA) rules before you buy a home. Some HOAs limit the types of plants and trees to native desert flora. Others, like Valley Vista, invite palm trees. 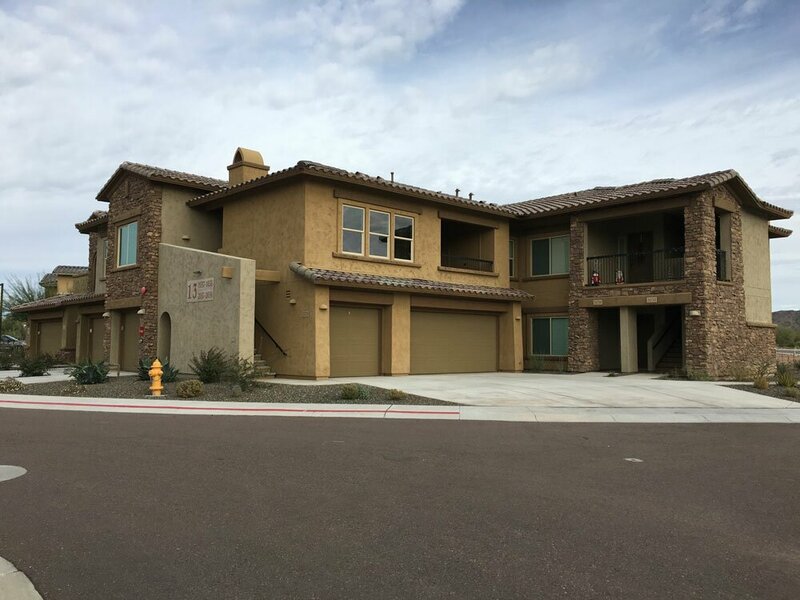 Several North Phoenix communities offer the choice of single-family homes, compact patio homes or a yard-maintenance-free condos like these at Desert Village. 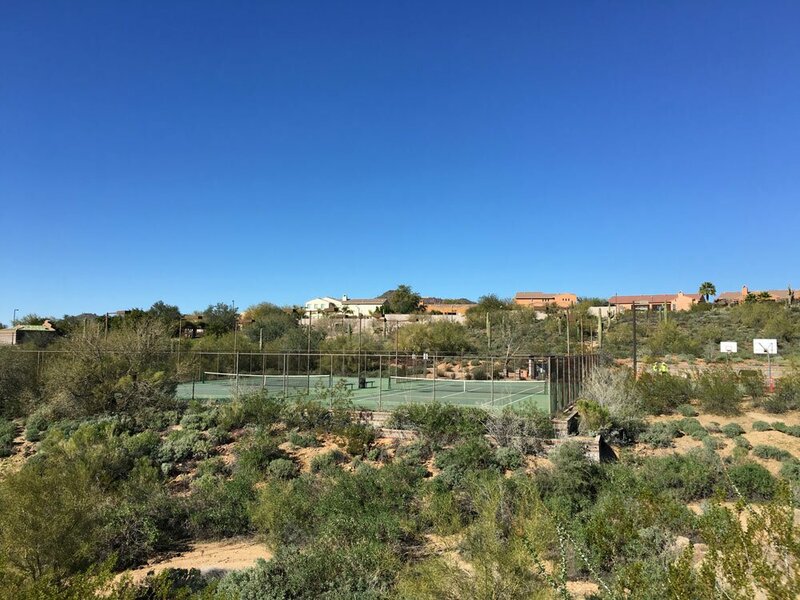 Many North Phoenix communities have shared amenities ranging from pools and parks to tennis courts. In Tramonto, some of those features are tucked away in amazing settings.